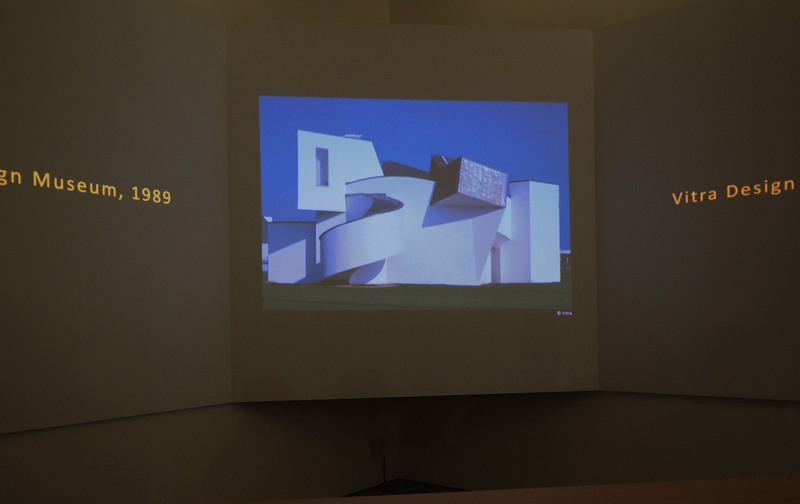 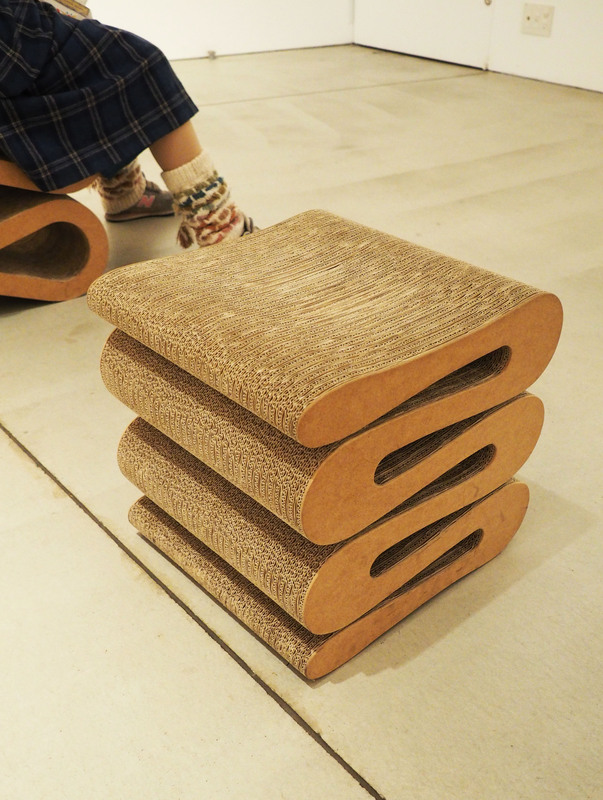 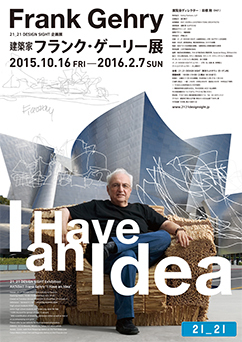 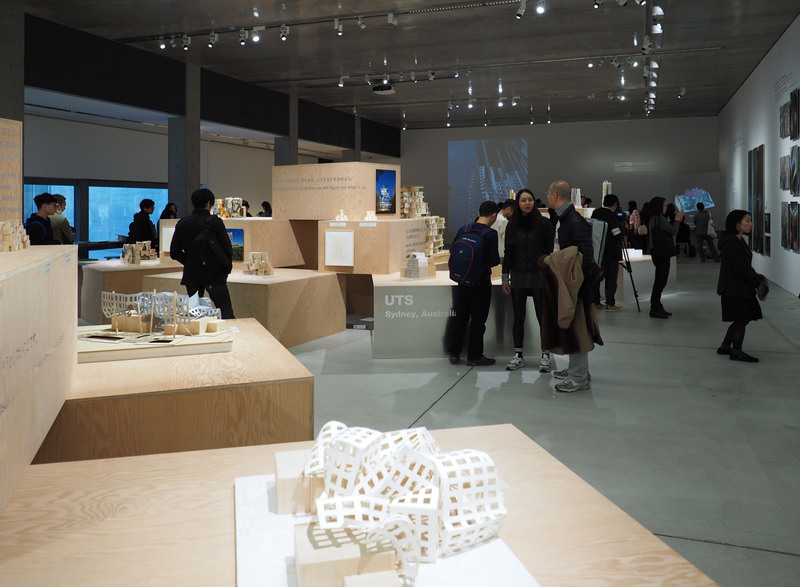 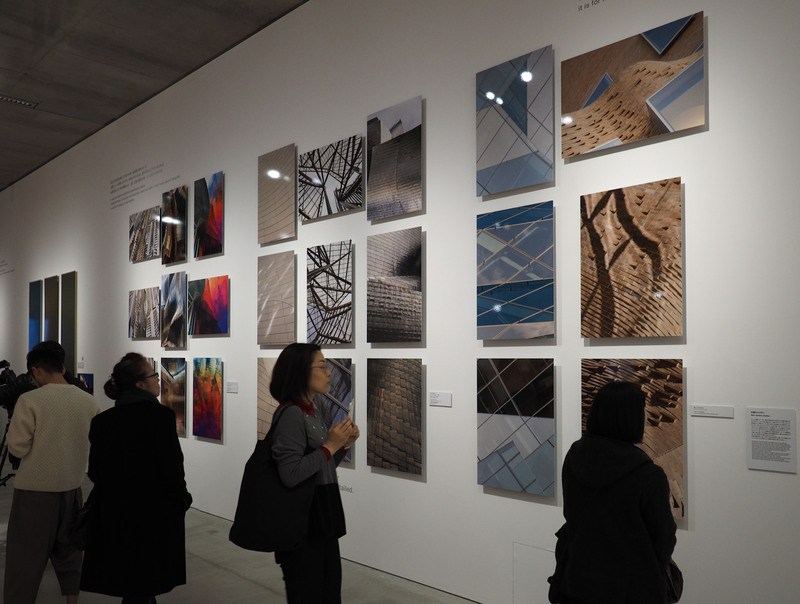 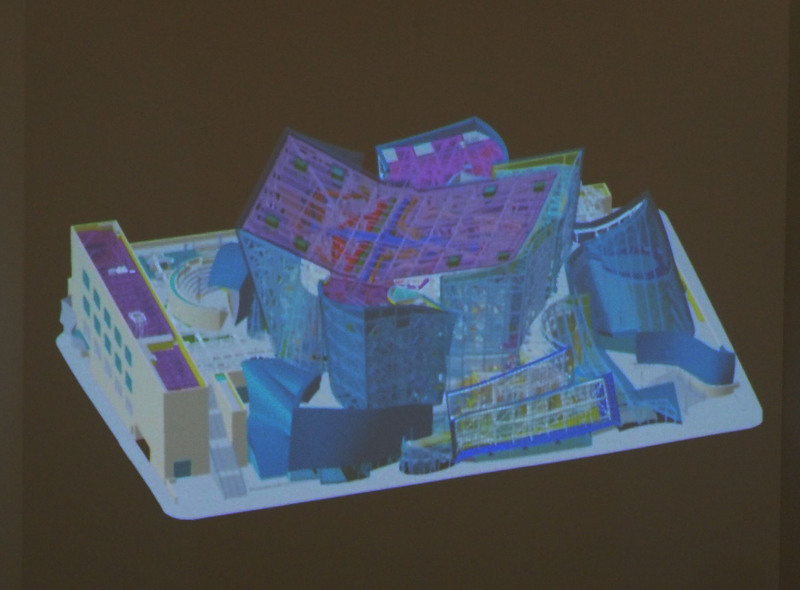 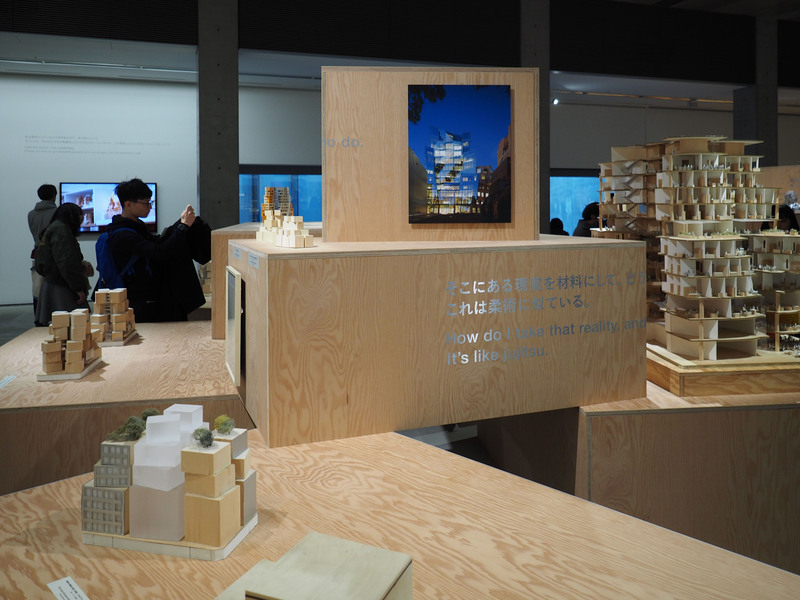 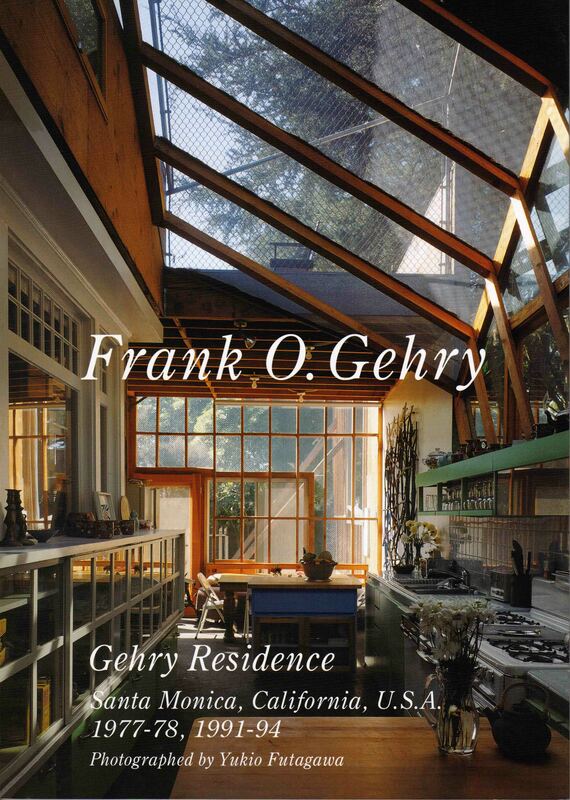 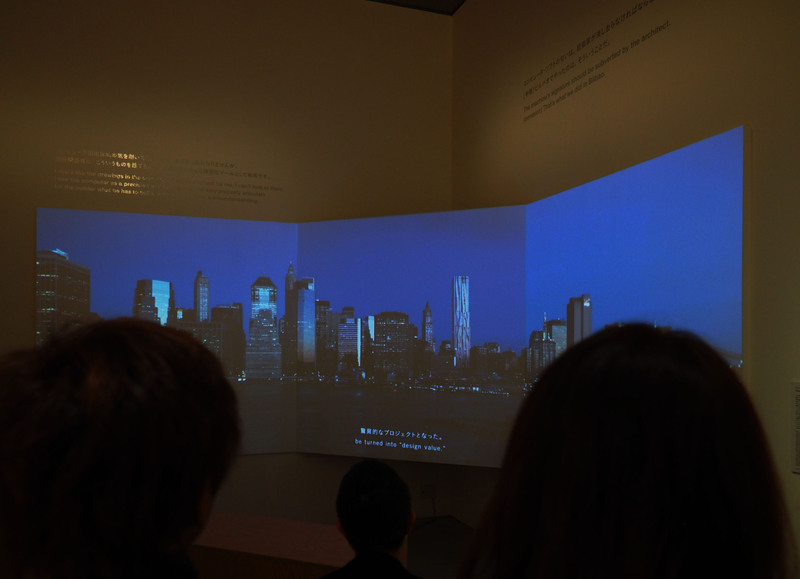 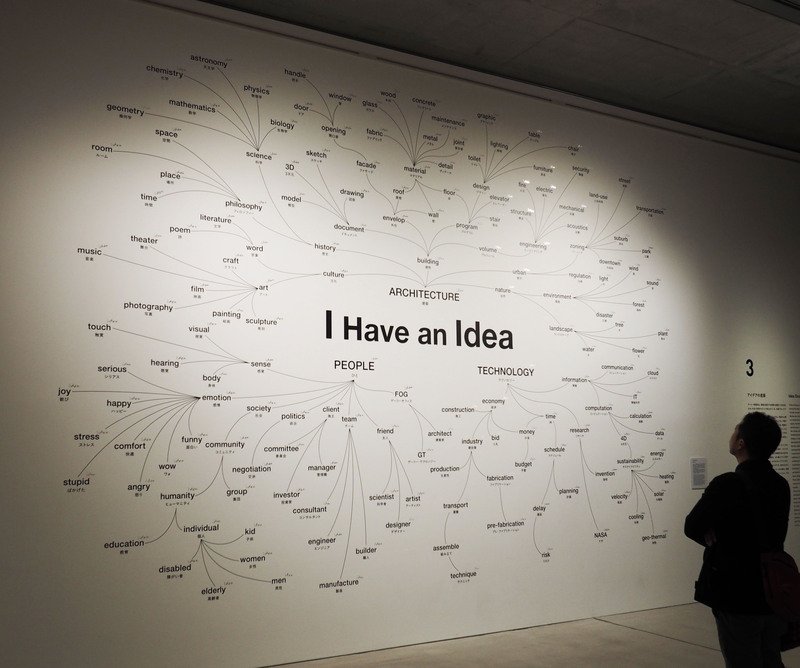 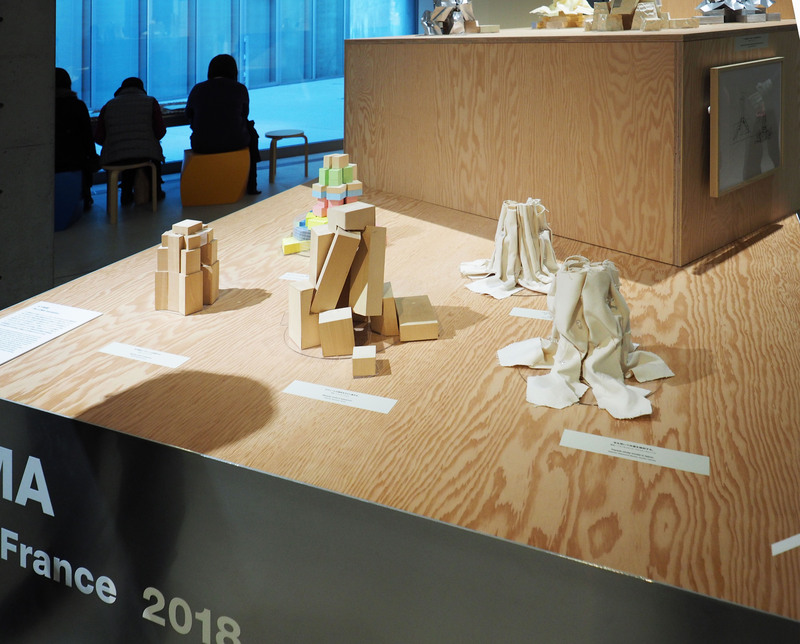 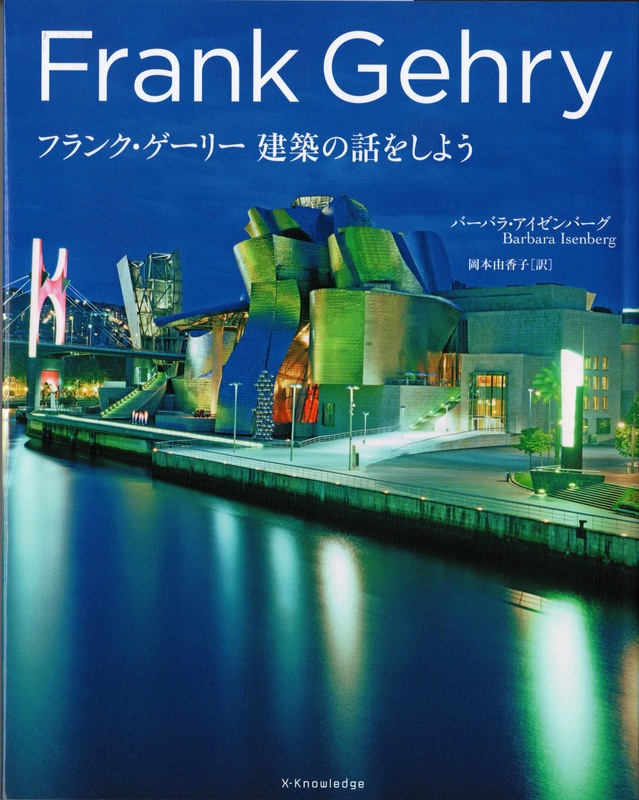 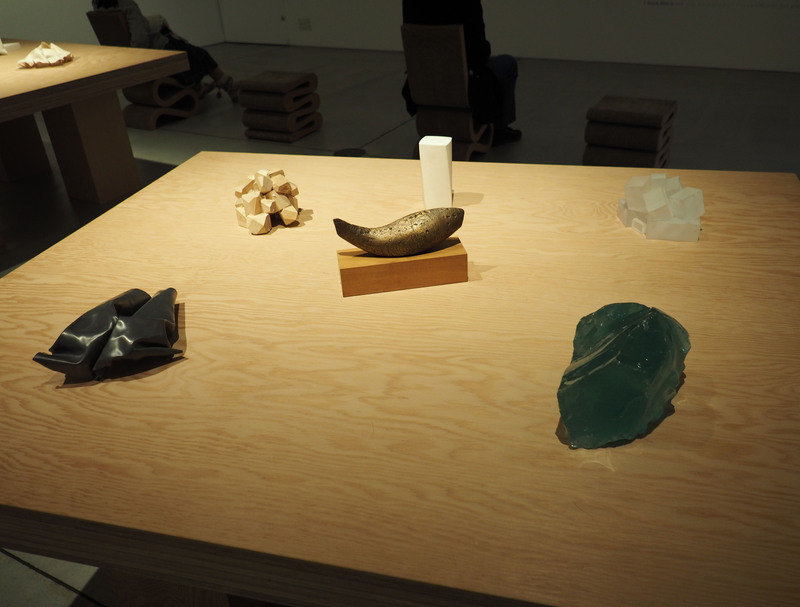 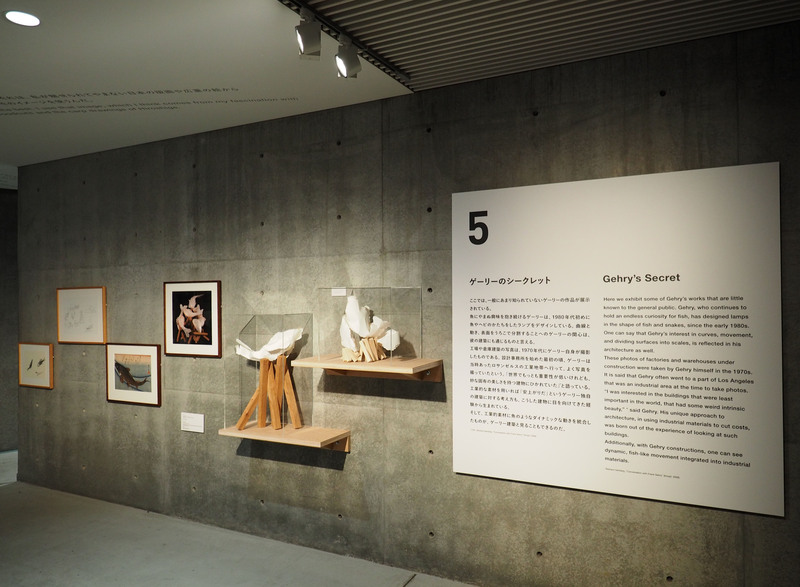 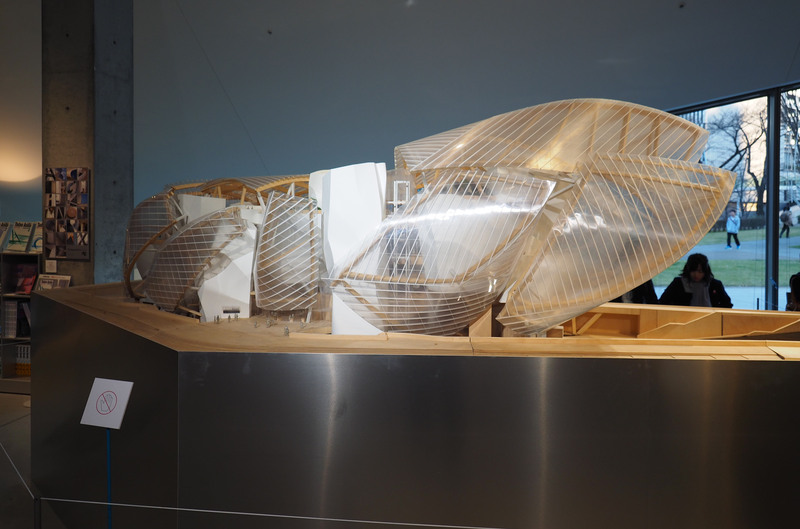 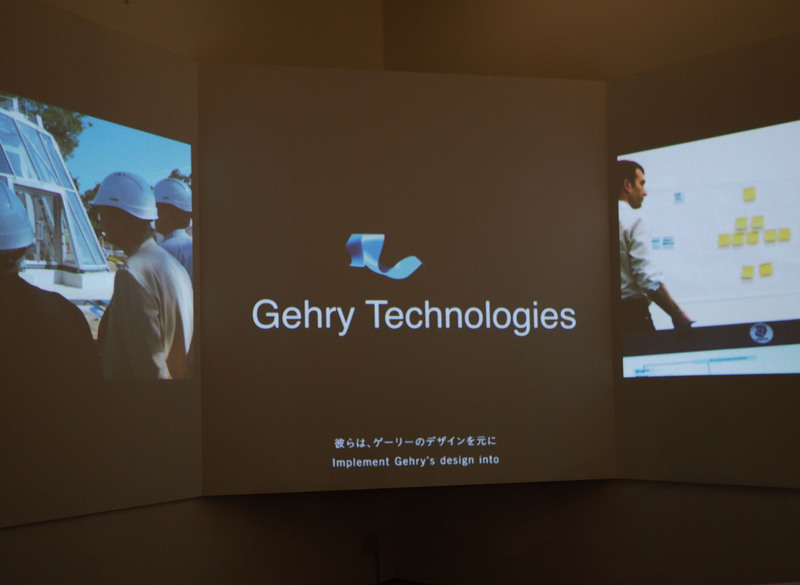 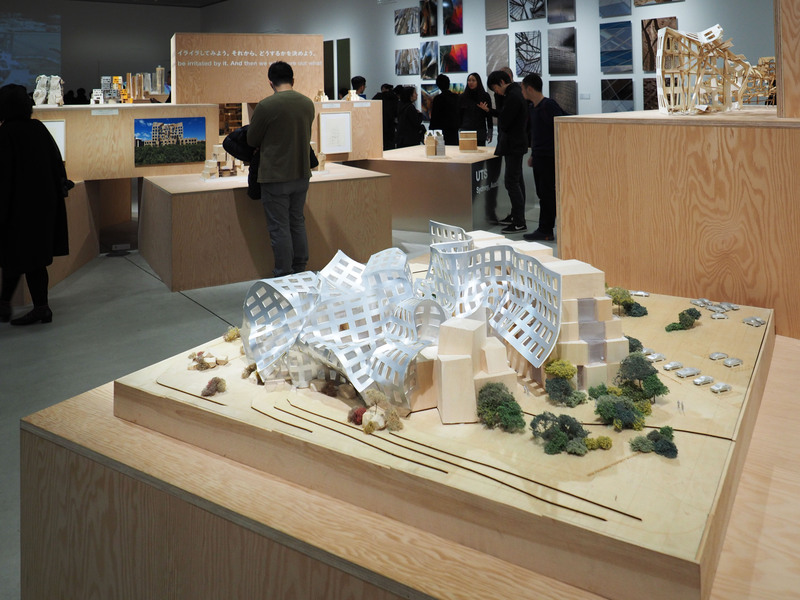 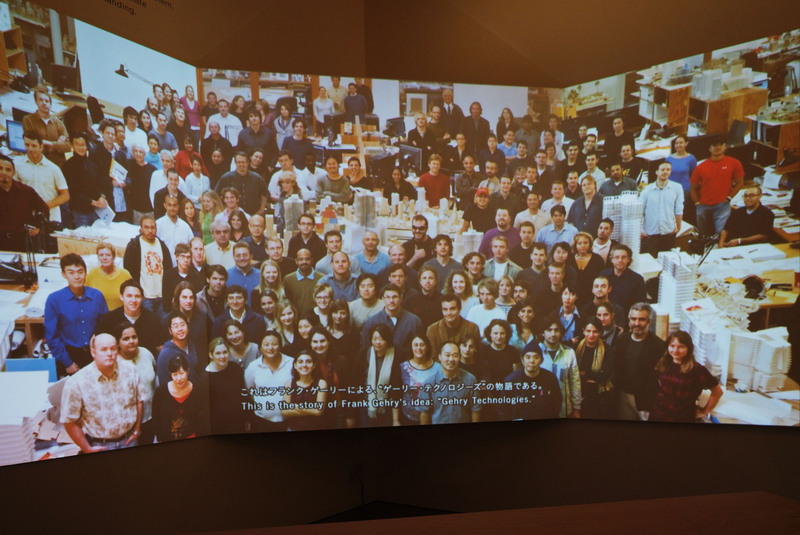 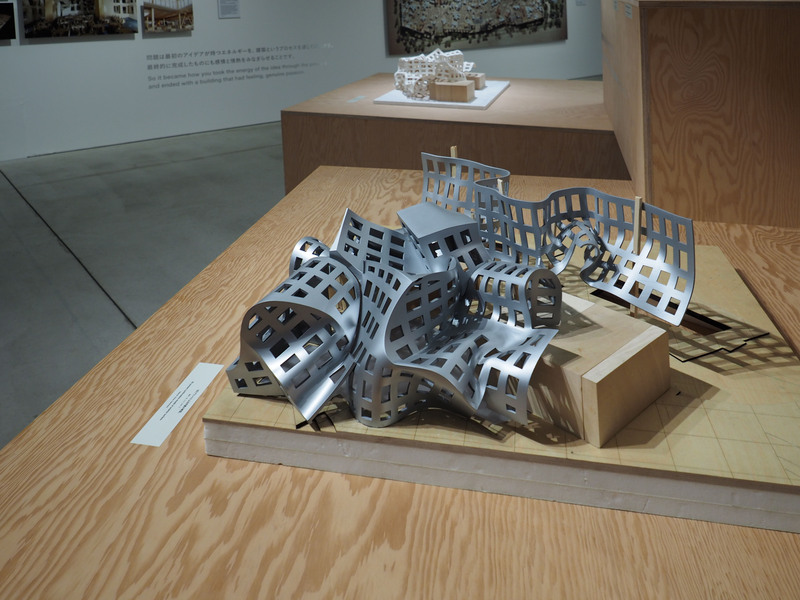 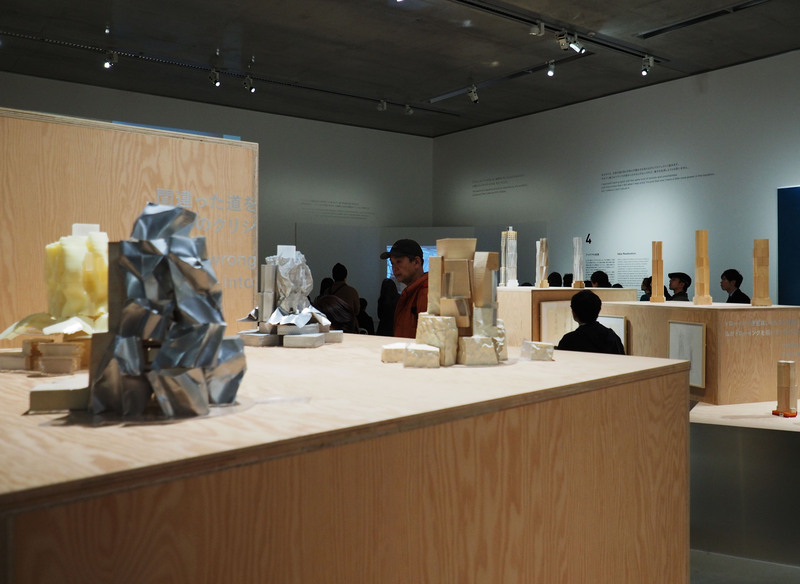 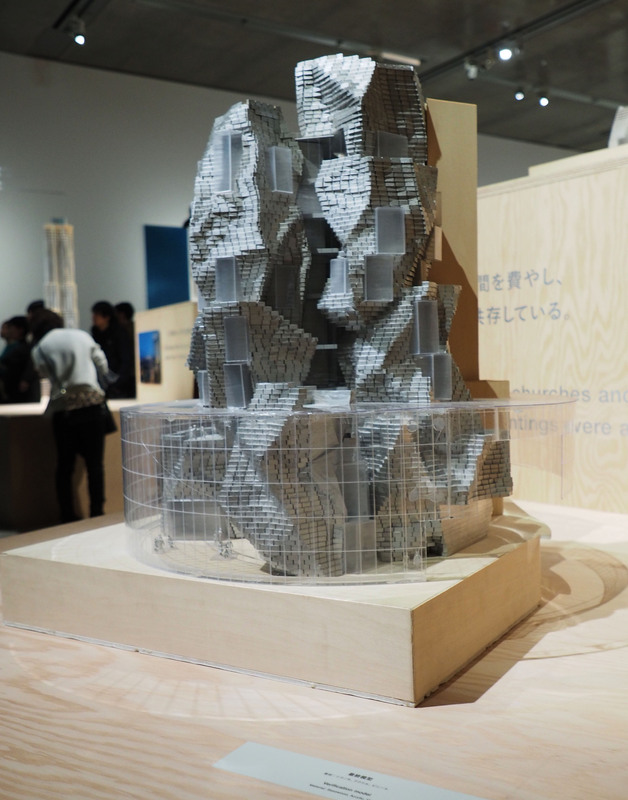 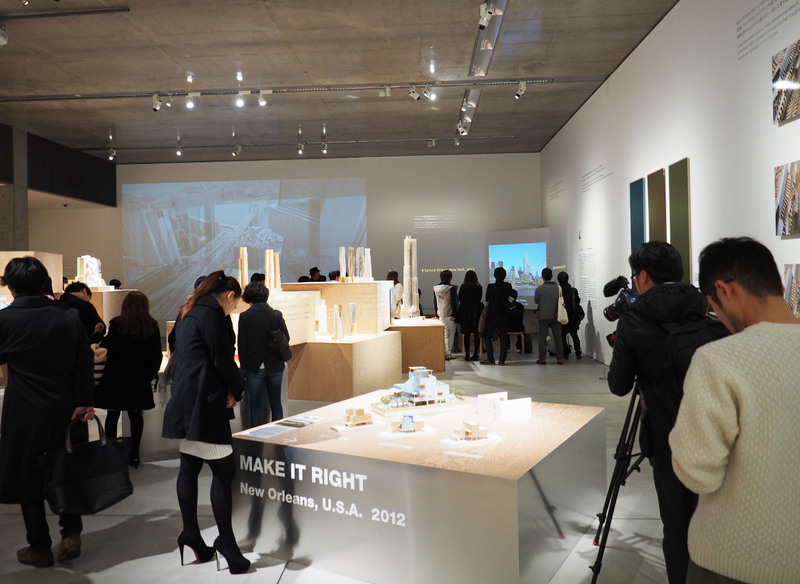 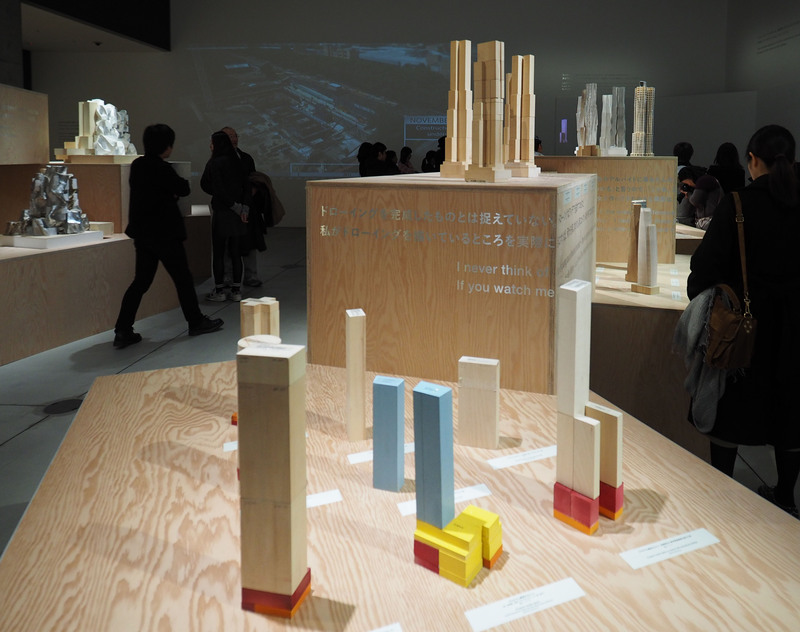 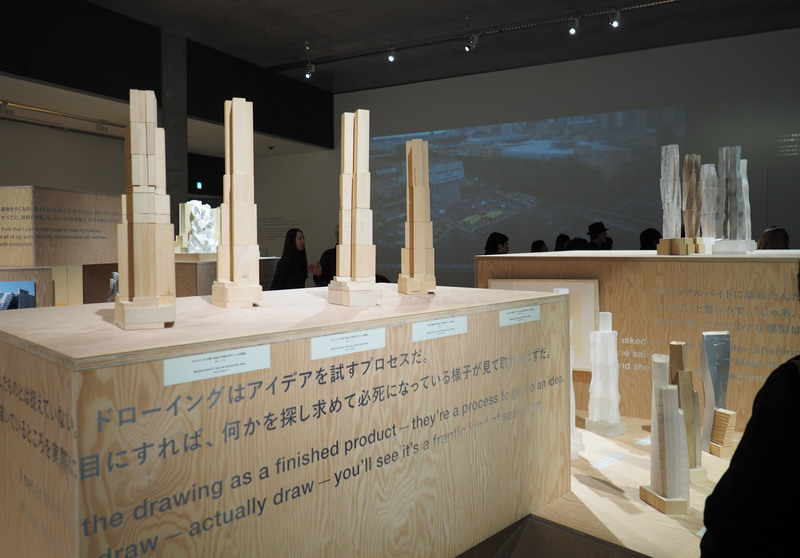 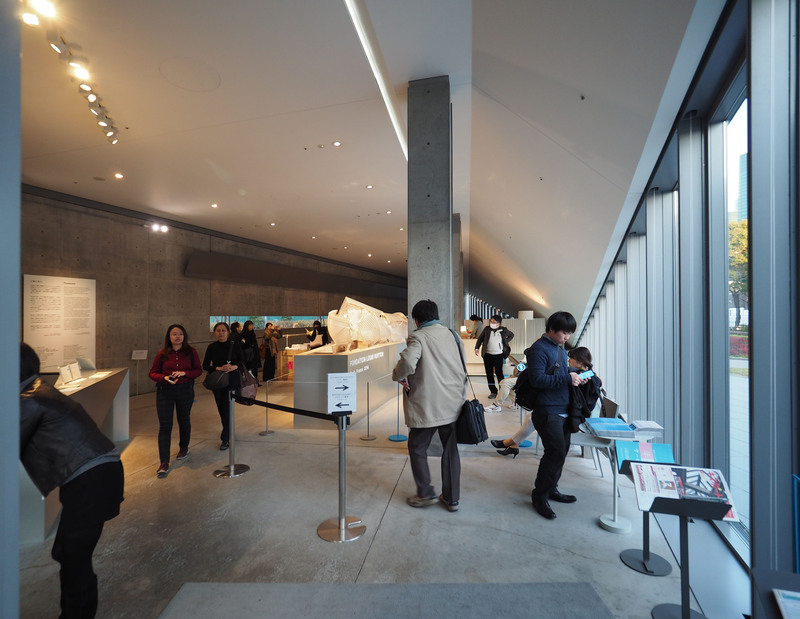 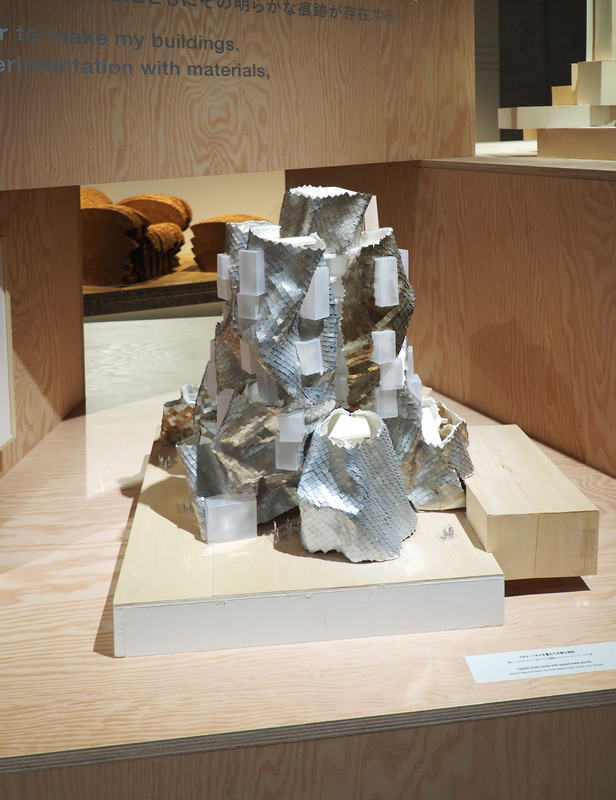 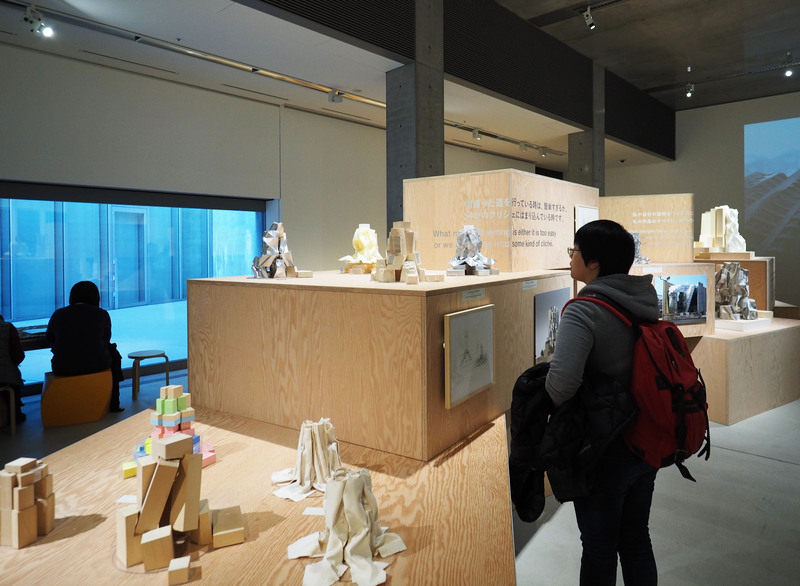 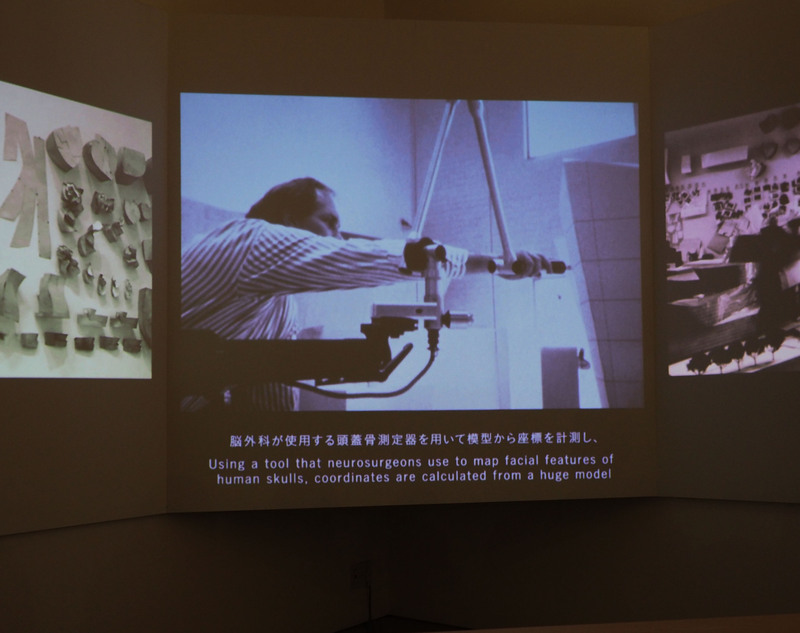 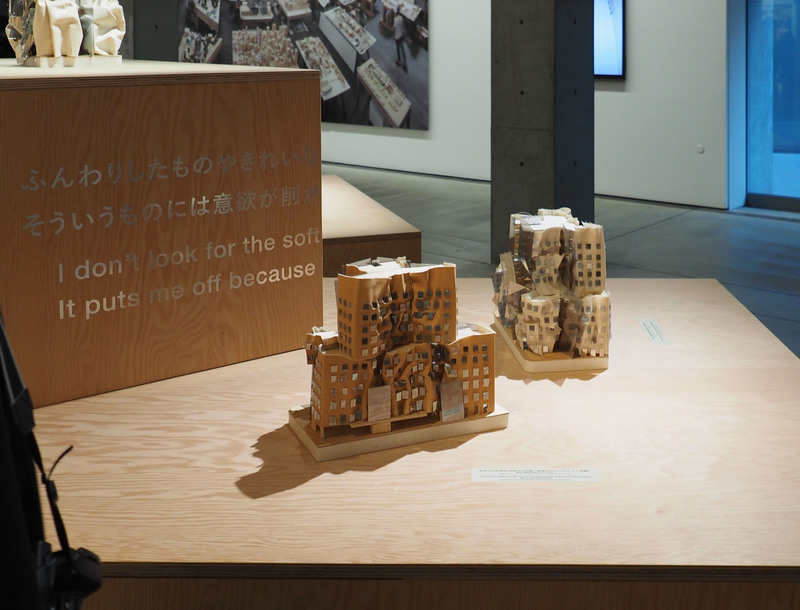 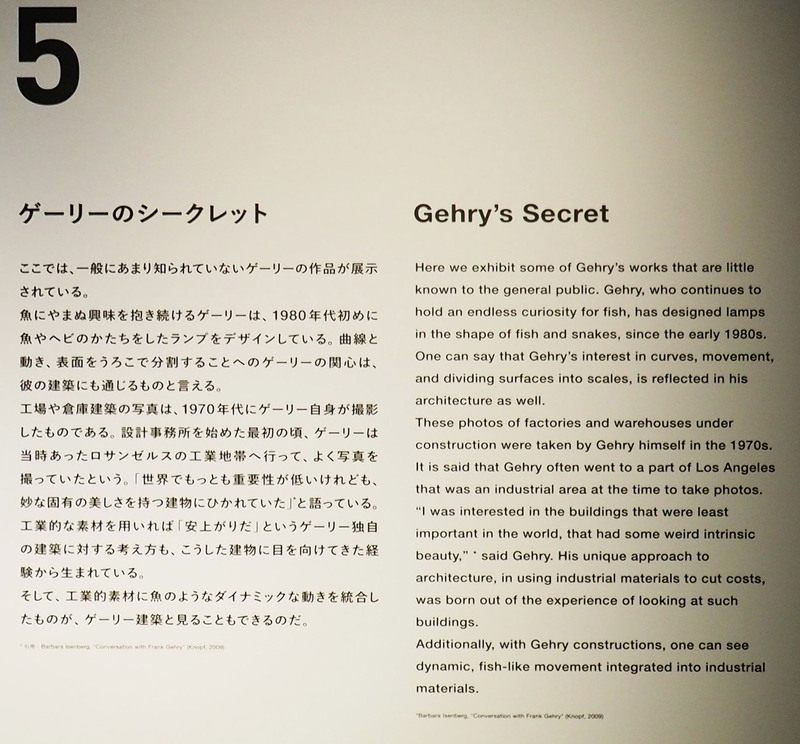 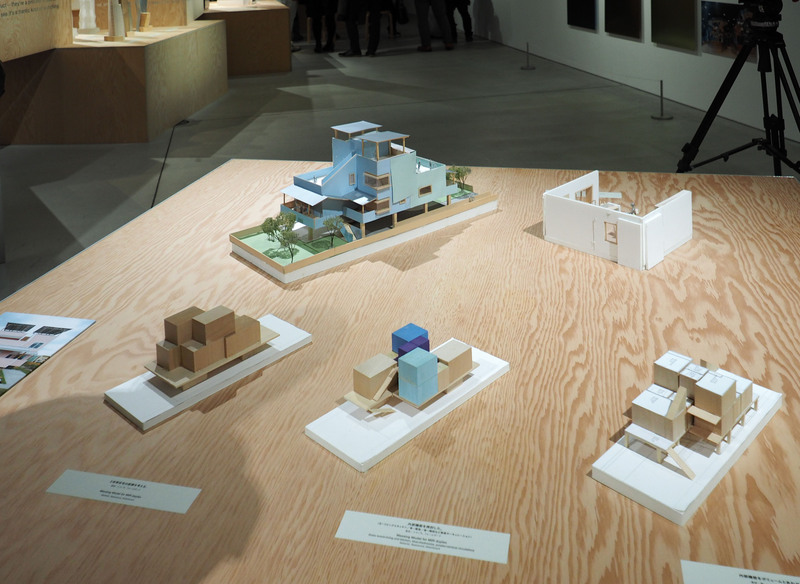 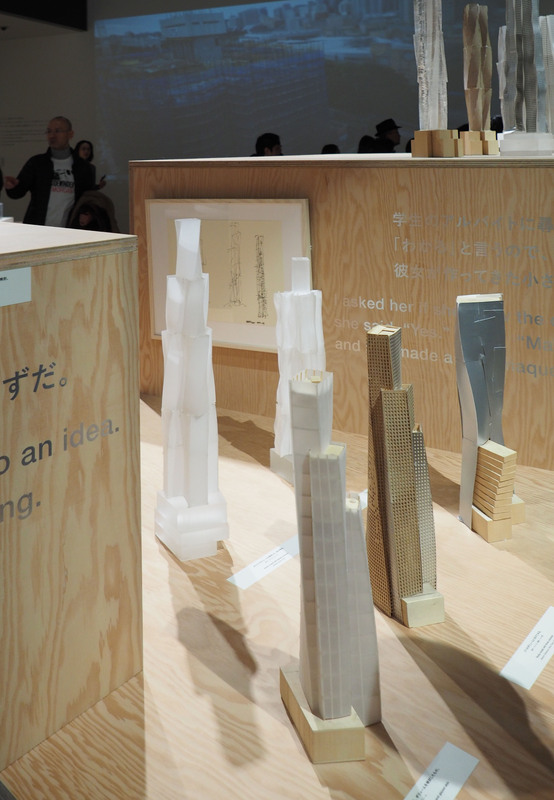 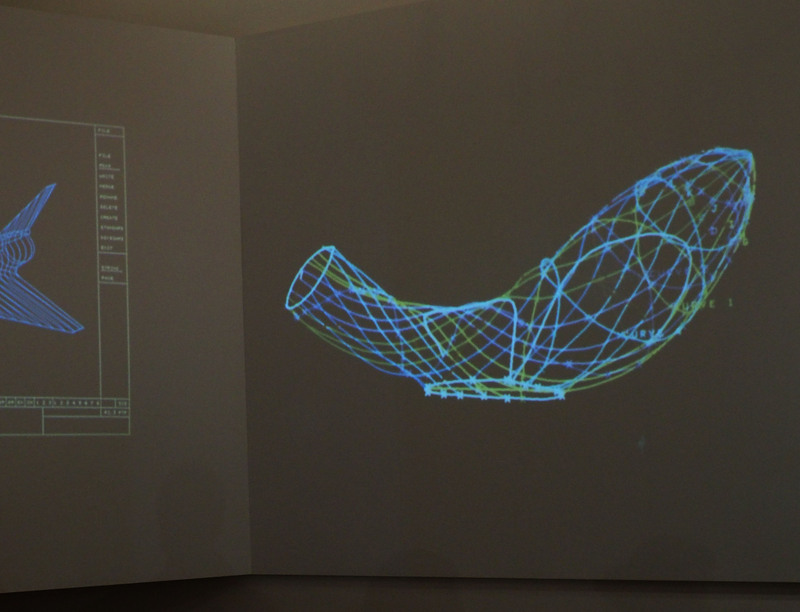 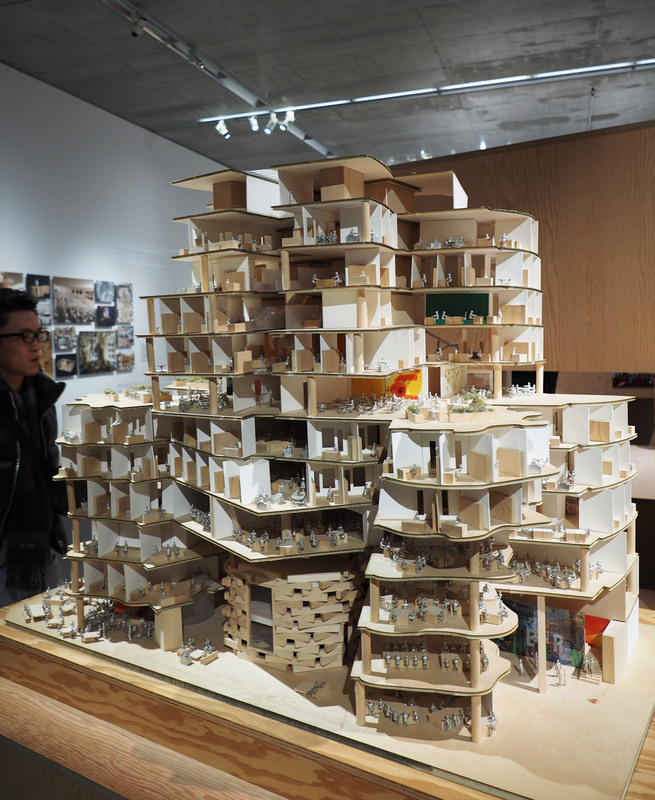 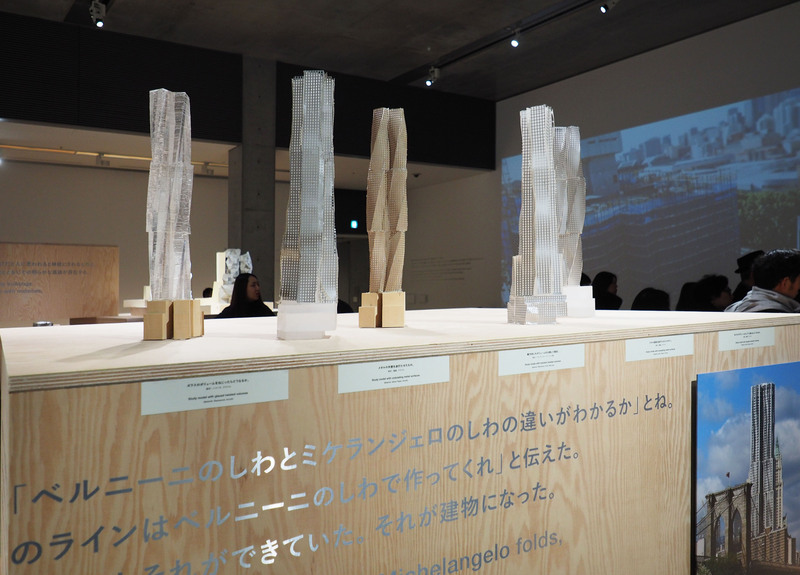 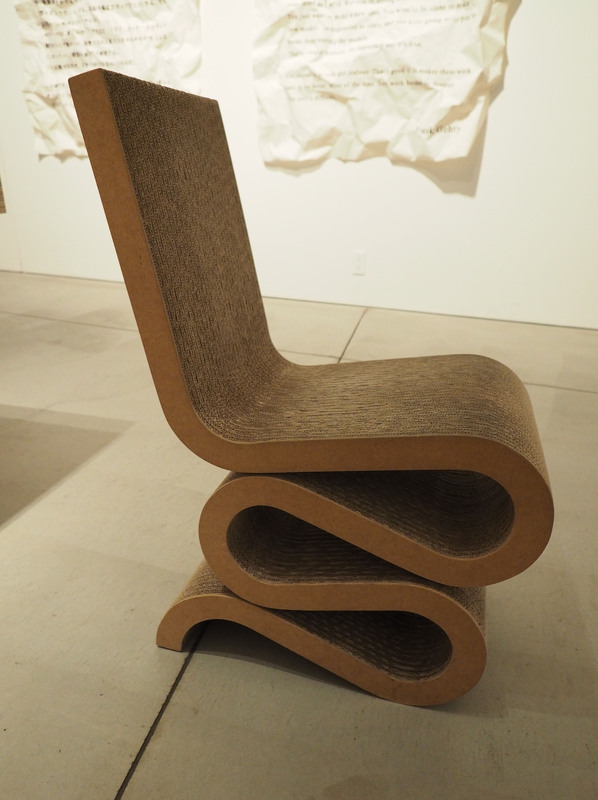 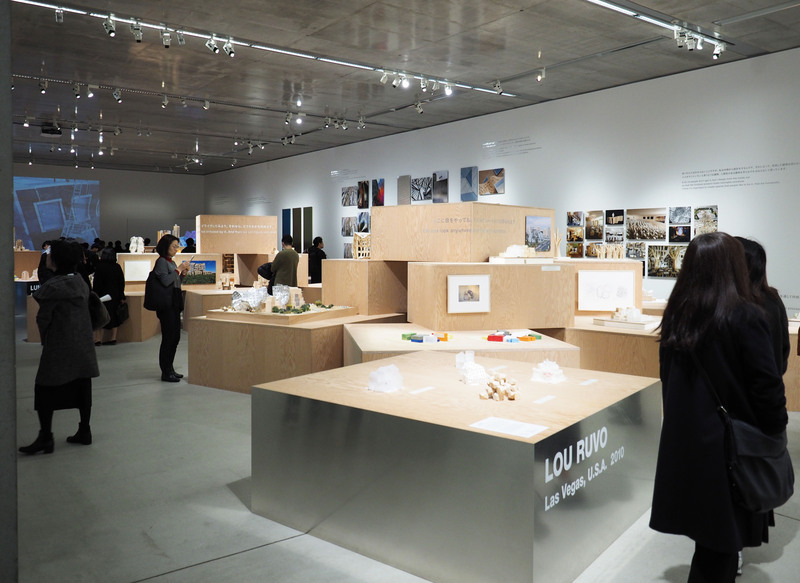 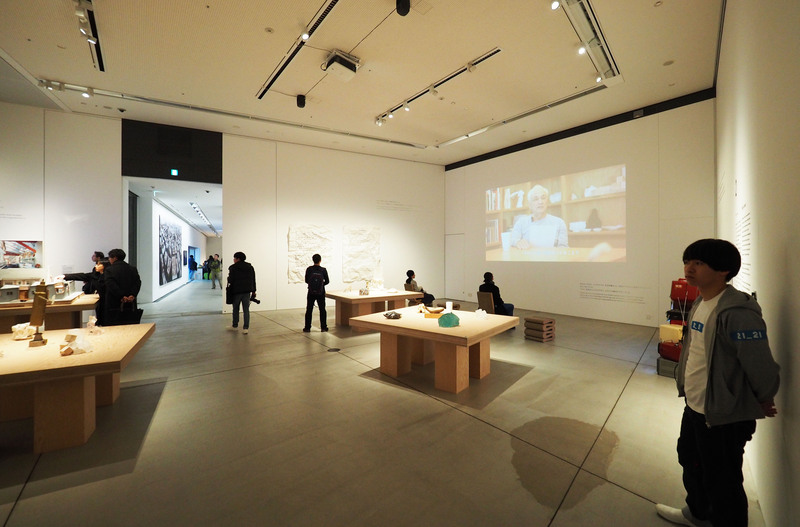 I went to the exhibition “Frank Gehry – I Have an Idea” held at 21_21DESIGN SIGHT in Tokyo Midtown, Roppongi, Tokyo. 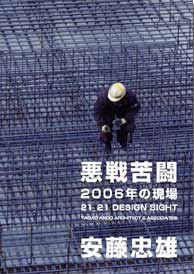 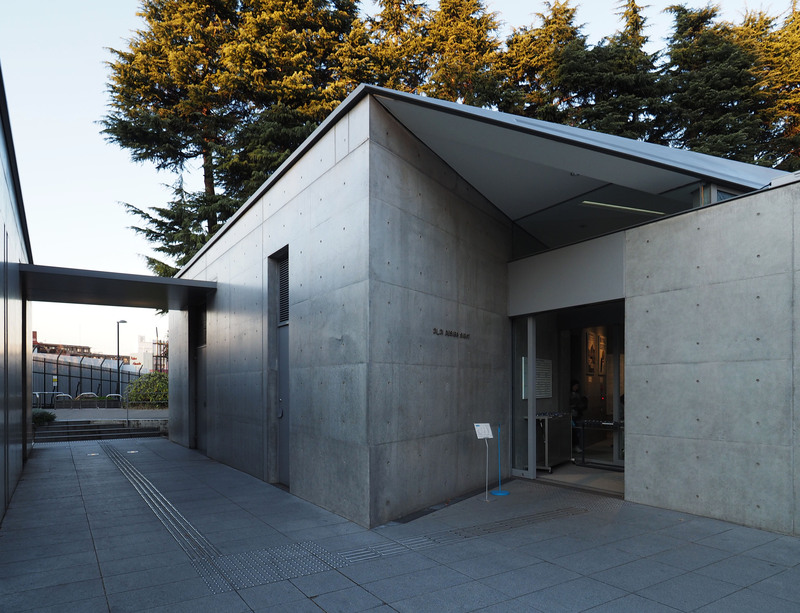 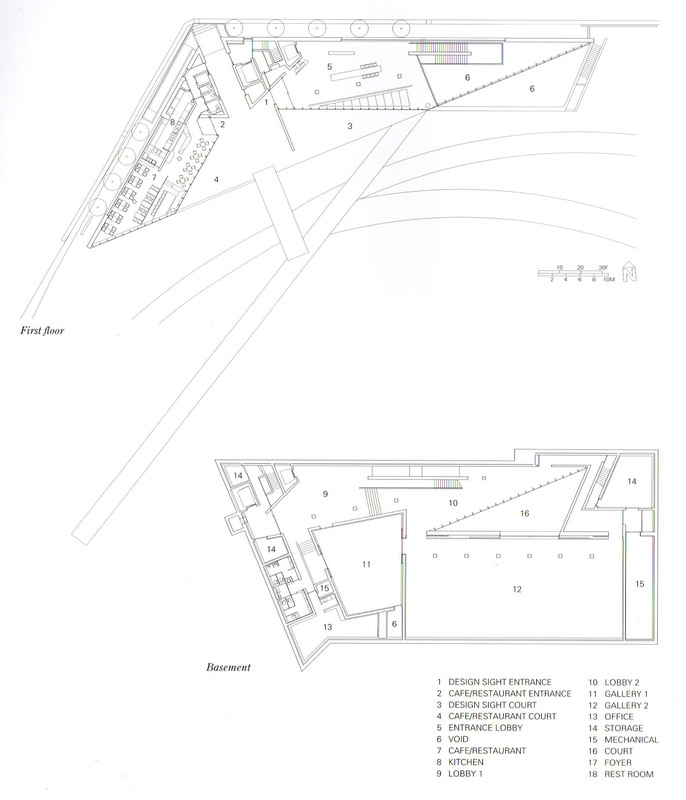 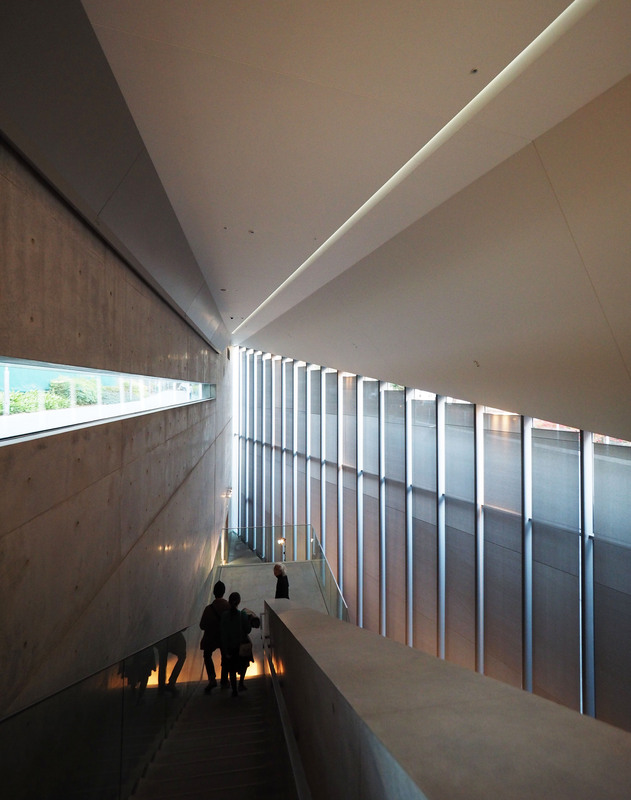 21_21 DESIGN SIGHT was designed by Tadao Ando. 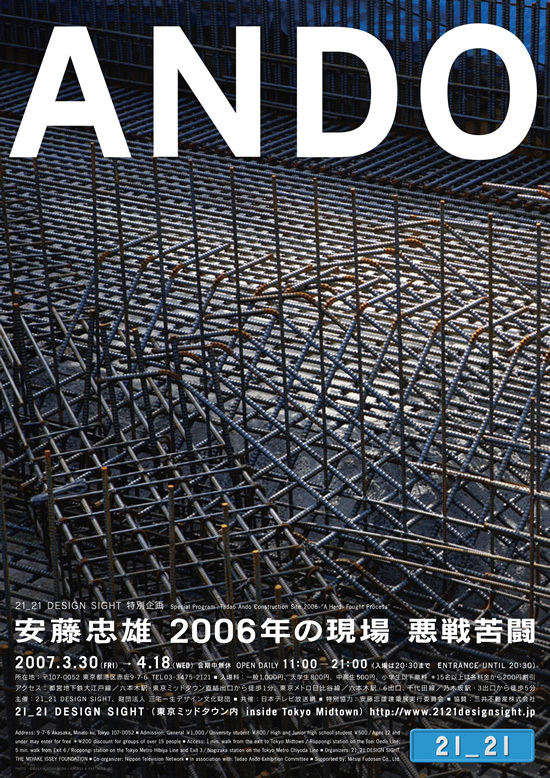 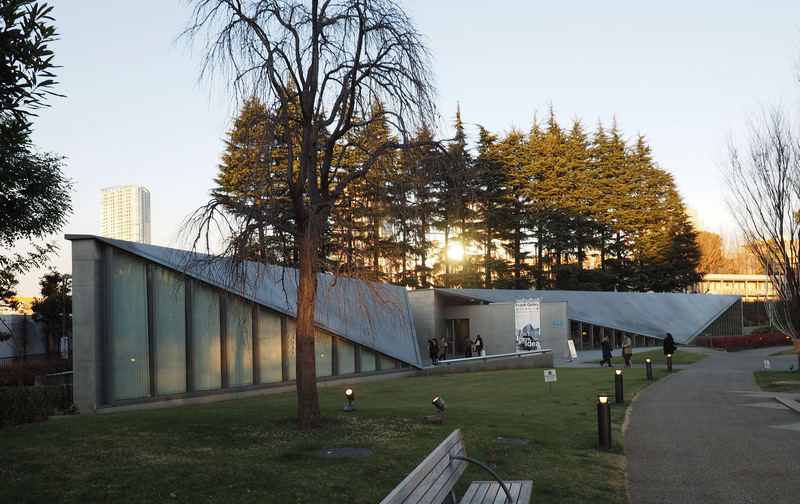 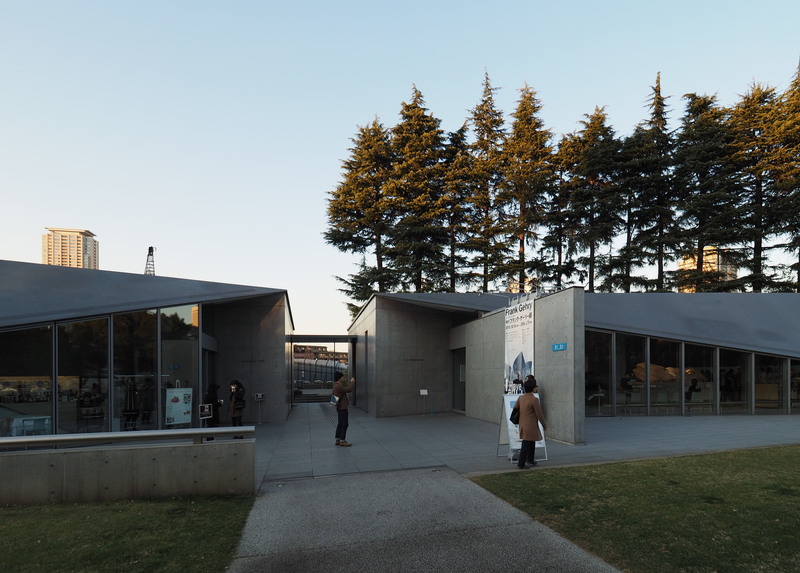 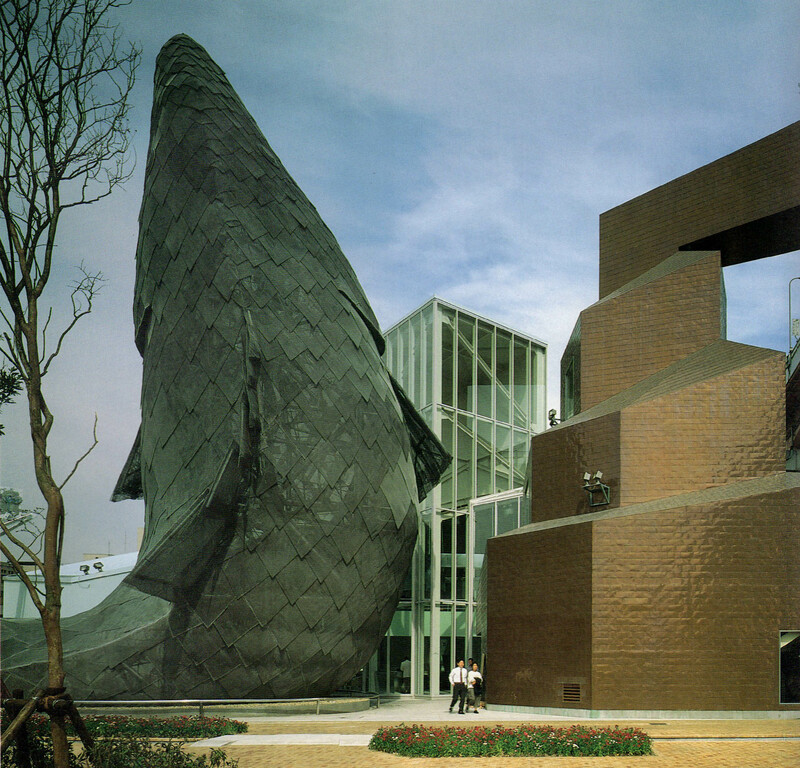 The original concept that we Japanese should have “design museum” was proposed by Issei Miyake, a famous fashion designer who is a friend of Ando. 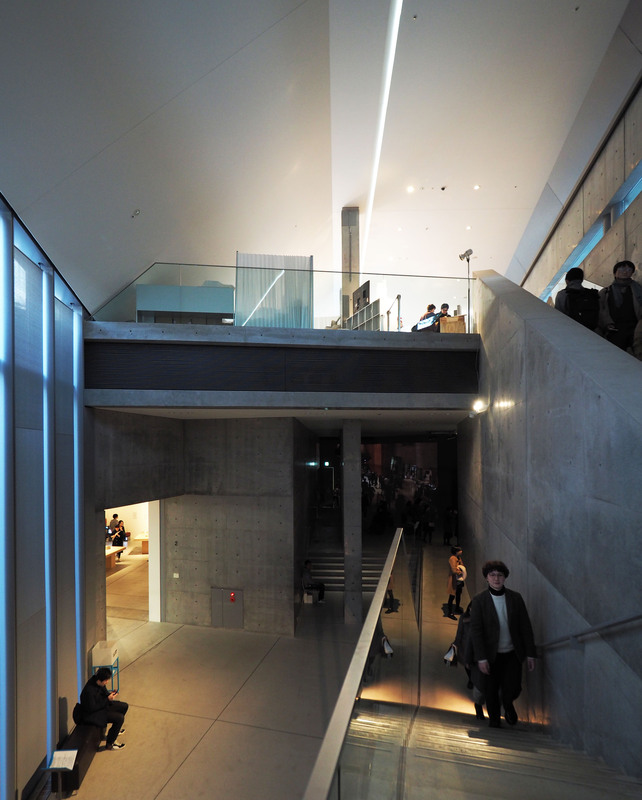 右側の扉からミュージアムに入ります Entrance to the museum . 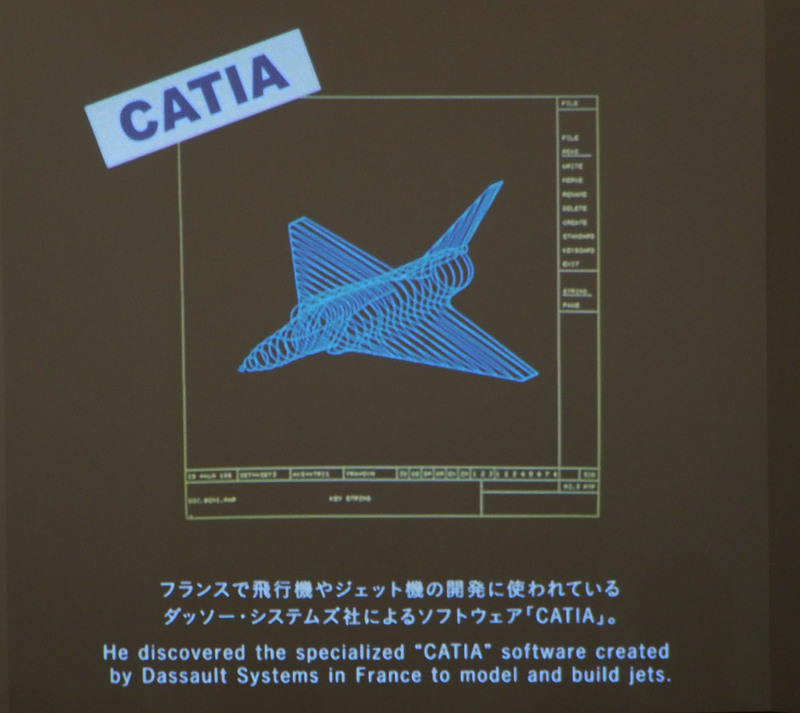 ゲーリーは、まず、飛行機の設計に用いられているソフトウエアを建築に応用することを考えた。 Gehry hit on the idea to use software to model and build jets for architecture. 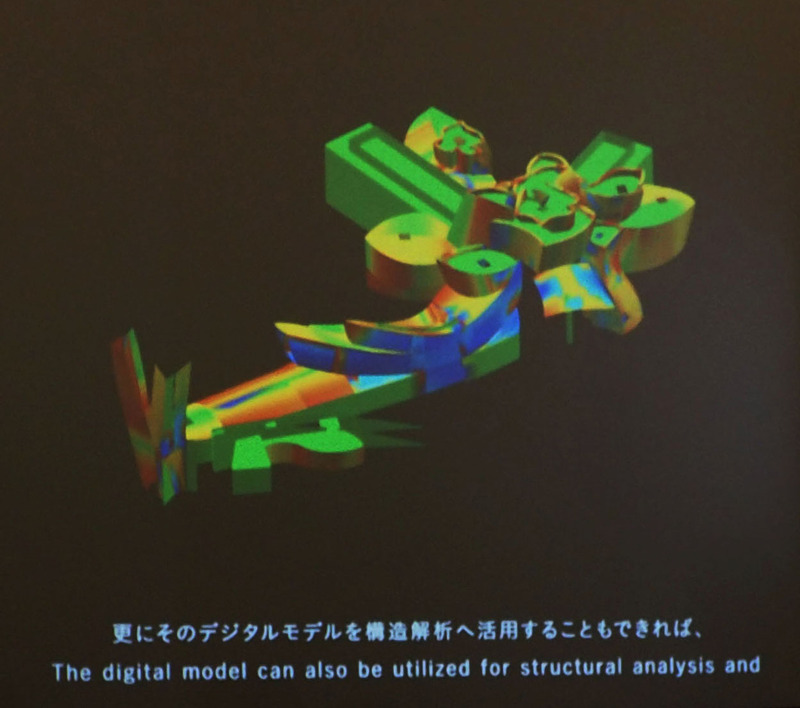 また、ゲーリーのスタジオで手作りした模型の形状をトレースするために、脳外科が使用する頭蓋骨測定器を用いることも考え、実際にそれを使って３Ｄスキャンした。/Using a tool that neurosurgeons use to map facial features of human skulls, coordinates are calculated from a huge model. 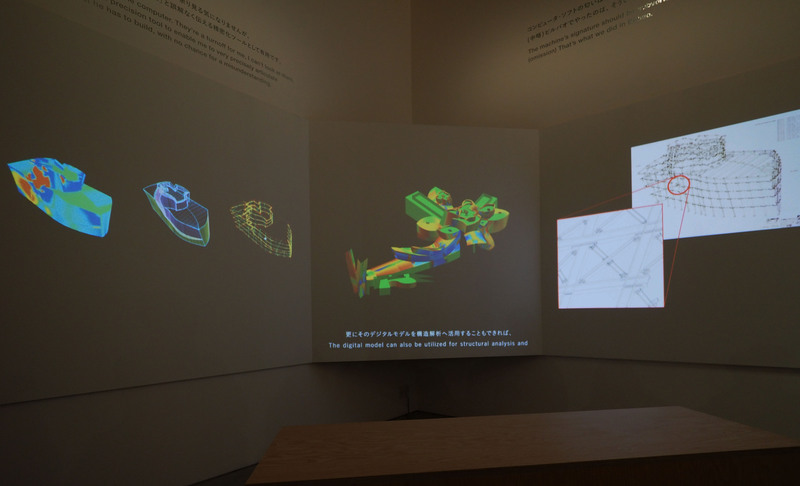 すべての設備や仕上げの情報を入力し、コンピュータ上に、完全なるヴァーチャル建築を構築することも可能となる。/The digital model can also be utilised for structural analysis and so on.